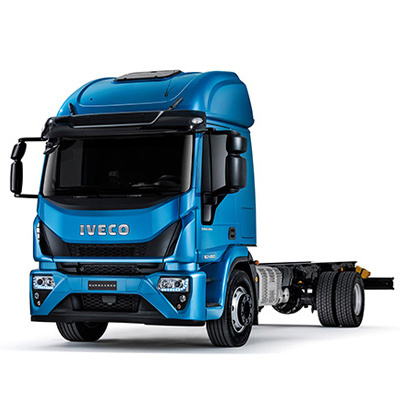 The NEW STRALIS marks a double-digit improvement in fuel efficiency compared to the previous model, and new technologies, features and services have also been added to further reduce TCO. 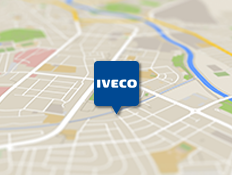 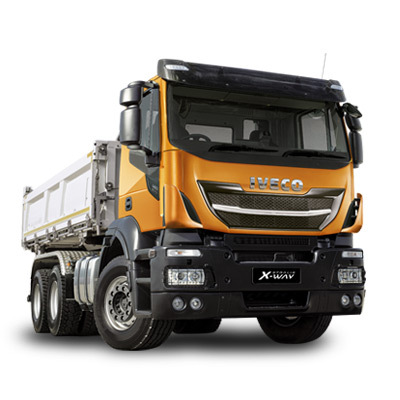 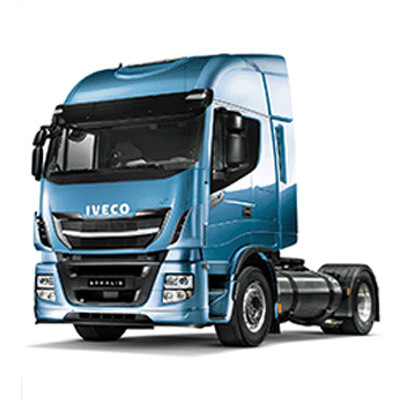 NEW STRALIS allows economy and ecology to go hand in hand: this is the winning formula behind all IVECO products. 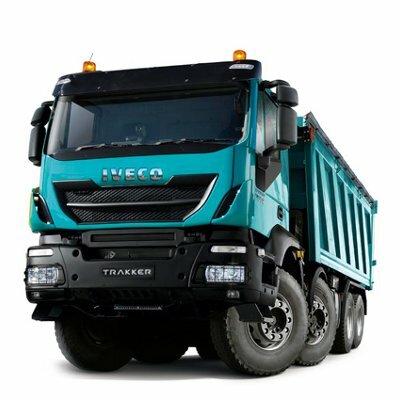 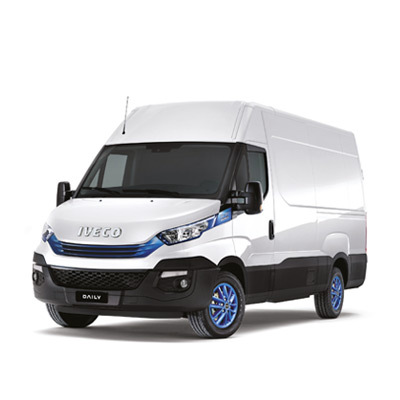 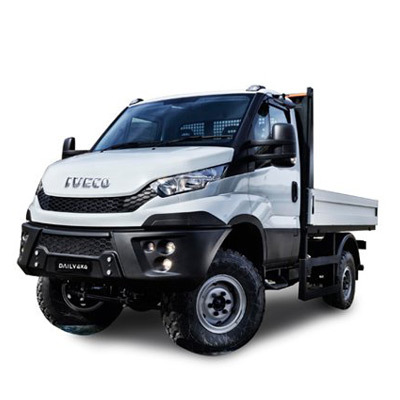 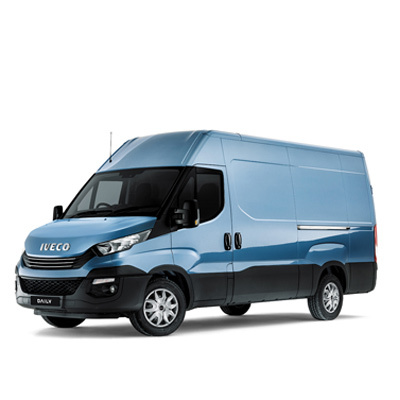 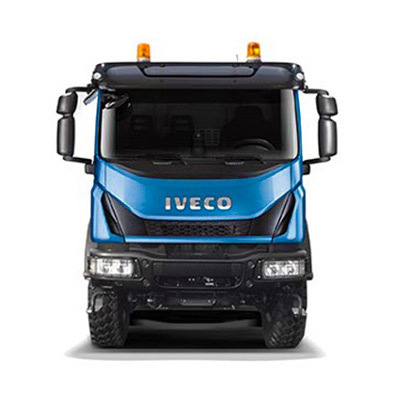 The IVECO-exclusive HI-SCR after-treatment system is lighter, more compact, more efficient and easier to maintain than any other Euro VI solution. 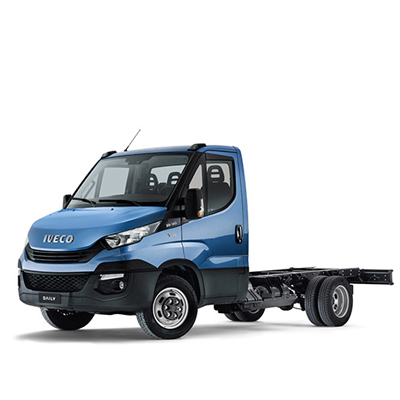 This means that while it reduces emissions, HI-SCR also cuts costs. 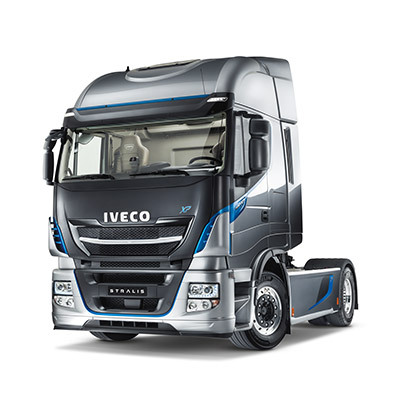 NEW STRALIS uses technology and the human factor to minimise fuel consumption. 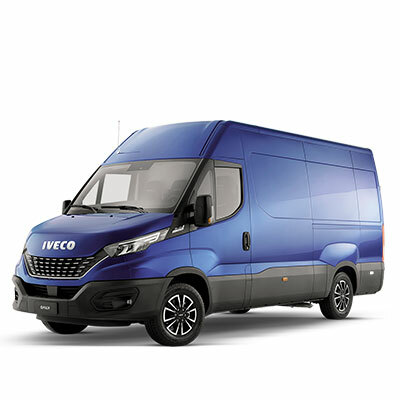 Professionals committed to the environment will appreciate the opportunity offered by our NEW STRALIS XP which, thanks to the DRIVING STYLE EVALUATION system, will contribute to lowering the carbon footprint of the transport industry.